I received this product as part of a sampling program with Sway Group. All opinions are my own. Today I have a very exciting collection to share with you guys, I really should've shared this a few weeks ago but we've had an illness that keeps going round and round and I keep getting it so I have fallen behind with everything, unfortunately. Still, this collection is so stunning that it it is definitely better late than never. This is the GA-DE Fall 2016 Collection which you can purchase for $45 at the GA-DE website. The collection includes the most stunning matte eyeshadow palette along with a mascara, eyeliner, and two beautiful shades of lipstick. When I first saw this pallet I immediately fell in love with the shade range. It has what is to me, one of the most wearable shade ranges ever, especially if you are a cool toned eyeshadow lover like myself. 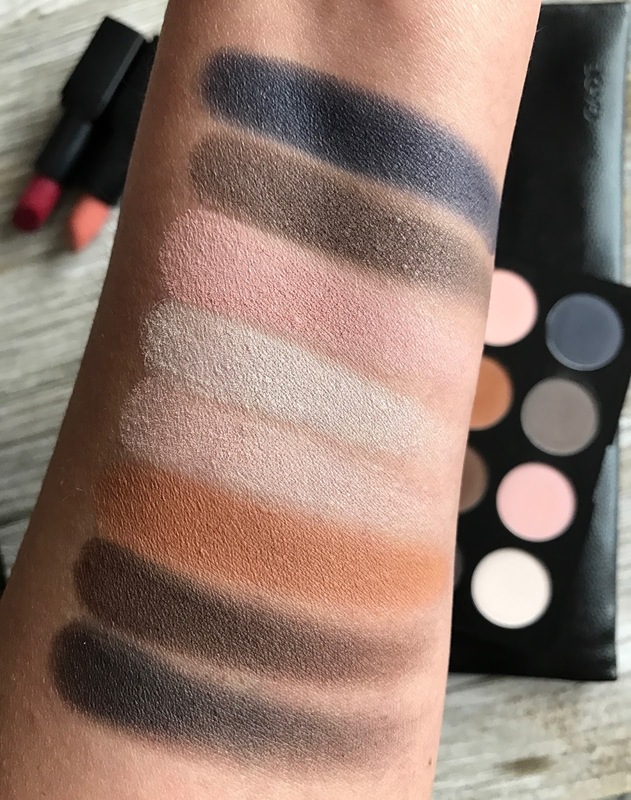 This pallet has pretty much everything you will need - from the perfect transition shade to a brow bone highlight and then a selection of shades that will take you from day-to-night. 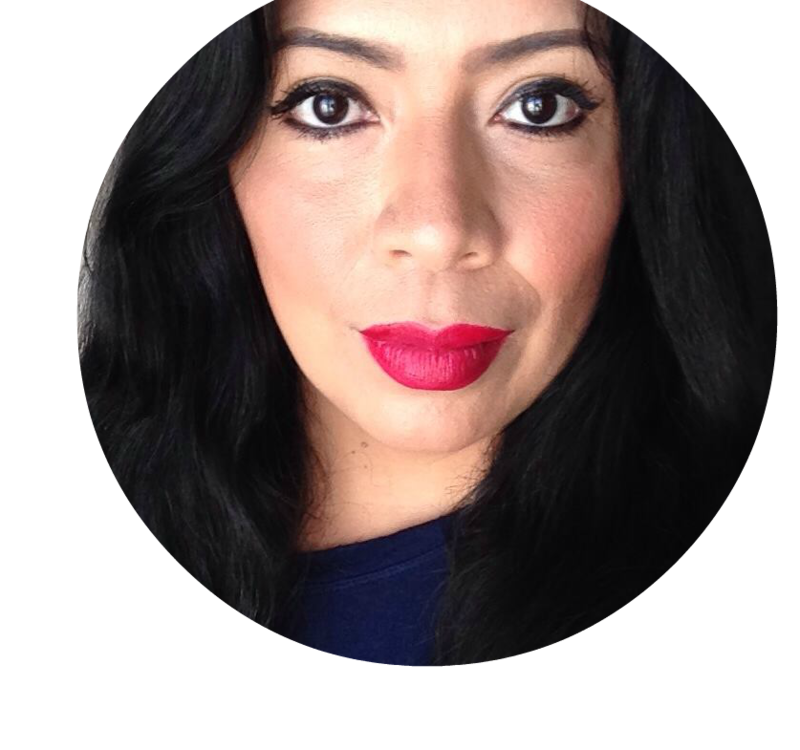 In the collection there are also two lipsticks that are perfect from taking your look from a daytime look to a perfect evening out look. Not knowing much about this brand I really wasn't sure what to expect from this palette so I decided to swatch it on my Instagram stories and my Snapchat, that way you guys could get a really good idea of the quality. Boy, was I surprised! 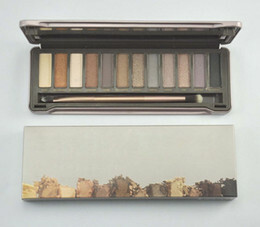 This has to be one of the better matte eyeshadow formulas that I have ever tried. And, if you follow me on my social media or my other blog, then you know I have tried a lot of eyeshadows. I only own a few all matte pallets because matte eyeshadows tend to be a little dryer, a little patchier and sometimes not very pigmented, but this eyeshadow palette is absolutely fantastic. Not to mention that the color range is ALL ME. I can definitely see that I'm going to be using this palette a ton. The GA-DE Fall 2016 Collection has a retail value of $86 but you can purchase it on the GA-DE site for only $45. Plus use code GDGIFT10 to get $10 off a $20 purchase. 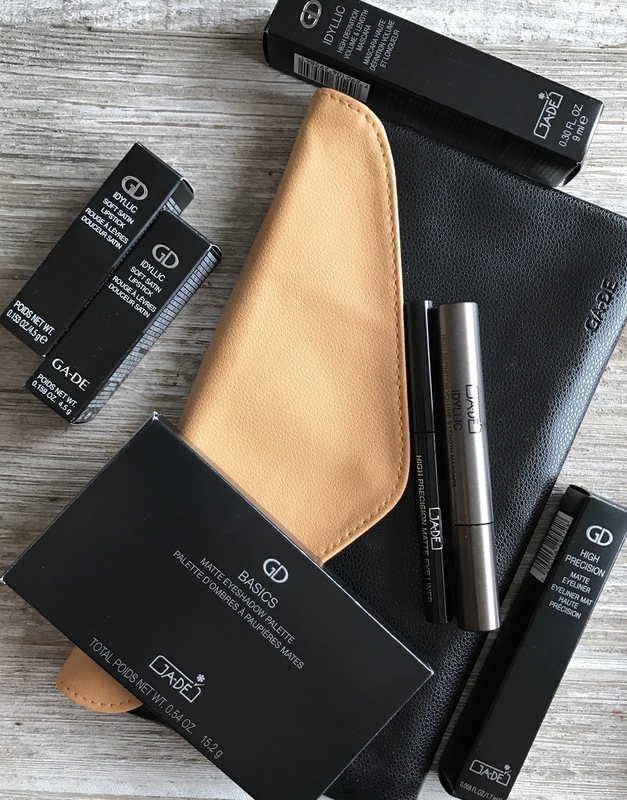 I'm so excited to have been introduced to GA-DE Cosmetics. I definitely want to know more about this brand and I cannot wait to use my fall collection. This pallet though...I'm in love!